Note: "Orbits" is the name of the territories. 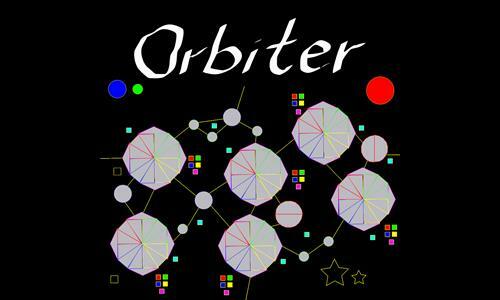 "Orbiters" are the players that control the orbits. Review by Nathan on 7/22/2015. Great little map. Well-balanced, easy to play and very challenging. The limited number of connections within the major orbits makes for a range of interesting strategies. Review by GeniusJKlopp on 8/16/2015. Review by Vormulak on 8/17/2015. Review by tomhanksinapollo13 on 8/18/2015. Review by PureEvil on 10/9/2015. Review by itisme2020 on 10/9/2015.